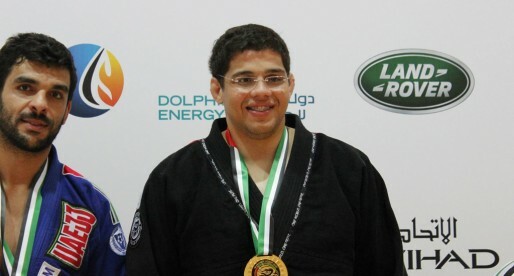 Fabio Prado, also known as ‘Pateta‘ (Goofy) is a Brazilian Jiu Jitsu black belt under Marcelo Clemente from the famous Gracie Ilha academy in Rio de Janeiro. Prado moved to the United States after receiving his black belt and established himself as one of the main grappling coaches in the country, having worked with several professional athletes, namely MMA superstar Urijah Faber and Joseph Benavidez at team Alpha Male in Sacramento. Nickname: “Pateta” means Goofy, the Disney character. It is unclear how he got the nickname. Fabio Prado was born and raised in Rio de Janeiro, Brazil. 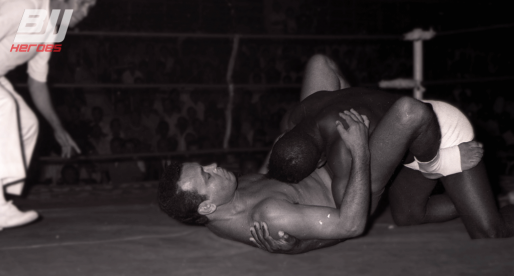 He stated practicing Jiu Jitsu when he was 14 years old after a friend of his (Paulão) invited him to come and train at the Carlson Gracie academy in Copacabana – South area of Rio de Janeiro. He stayed at the academy earning his blue and purple belt there, after which he decided to move to the Gracie academy at the Ilha do Governador (Gracie Ilha) an affiliate of Gracie Humaitá where his childhood friend Daniel Moraes trained. 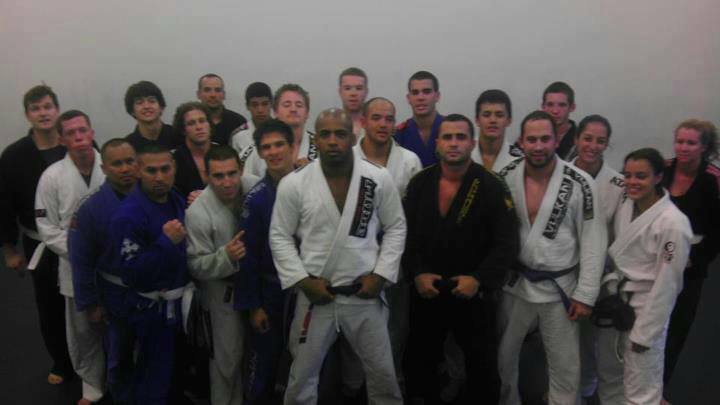 He trained there under Royler Gracie‘s black belt, Marcelo Clemente earning his brown and black belt by the Gracie instructor. In 2007 “Pateta” decided to try his luck in the United States, travelling through California and Hawaii coaching and fighting, before settling in Sacramento after he received an invitation to coach MMA’s rising star Urijah Faber. Fabio is still friends with Carlson Gracie Jr and is listed by Junior as an affiliate. I went to a seminar Fabio taught and it was excellent. Awesome instructor. Great BJJ and great guy! Had a 1:1 session with this guy a week ago. 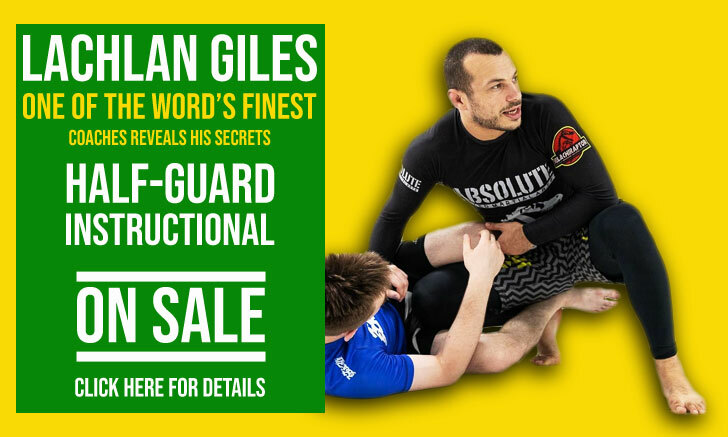 No question, great instruction, great BJJ, and an absolutely great guy! Just meeting this guy was an honor, but training with him too was absolutely amazing! Instructor Fabio is a class act of a guy and a great Instructor to learn from, Instructor Fabio now has his own Bjj facility in Vacaville California 'full time', but still teaches Bjj Pro Practices @ Ultimate Fitness in Sacramento, While Dustin Akbari 'A Cassio Wernick Black Belt' now heads up's the regular UF Bjj class's..Fabio received his nickname Pateta when he was still a young kid growing up in Brasil, " Pateta" was giving to him due to his Goofy laugh, infectious smile, and big clumsy or Goofy feet..!! Fabio actually was at Carlson Jr’s academy tonight.